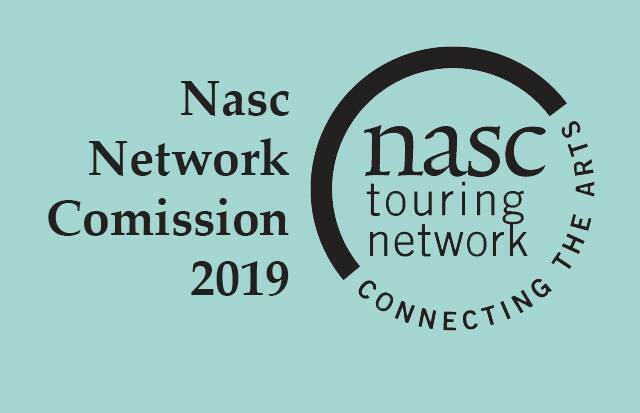 The Nasc Network is currently offering a bursary of €10,000 to a production company or producer interested in collaborating with the network to produce a new or existing piece of theatre with a view to touring to all Nasc venues in 2018. Any interested parties should submit a proposal to the Nasc Network by Friday March 24th 2017 by eMail to Hugh Murray at the Pavilion Theatre. 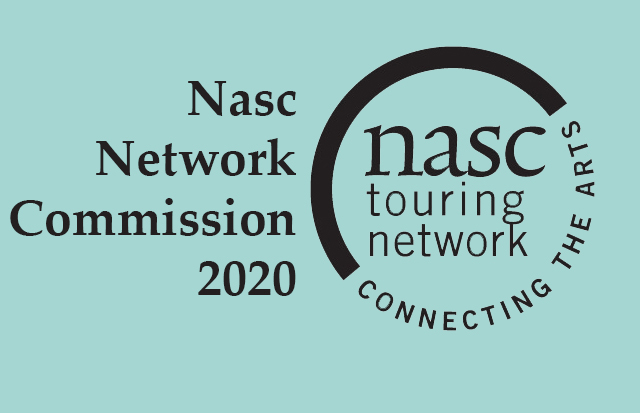 Click here to view the full Nasc Network Commission 2018 document as a PDF.